SPICE Cup Open 2013 took place 15th-19th October. 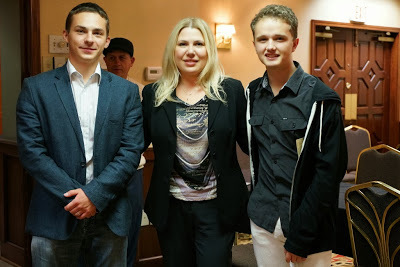 The event, sponsored by Webster University and the Susan Polgar Foundation, was conducted in Saint Louis, Missouri, with the participation of some of the world’s most talented players. GM Alexander Ipatov and IM Kayden Troff tied for 1st place, finishing with 6,5/9, half a point ahead of the chasing pack. 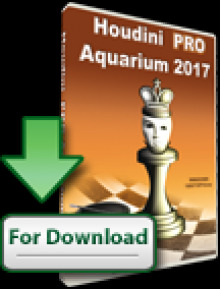 GM Ipatov entered the final round as leader with 6,0/9. 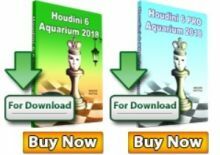 He made a draw on the top board against GM Aleksandr Rakhmanov. 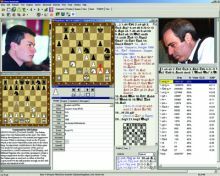 This was used by the young US talent Kayden Troff, who defeated with black GM Fidel Corrales Jimenez to catch up with Ipatov at the first place. Top seeded GM Le Quang Liem made a draw with IM Raja Panjwani and remained shared third. WFM Sarah Chiang won the top woman prize. FM Samuel Sevian and IM Akshat Chandra tied for 1st for under 2400 prize. 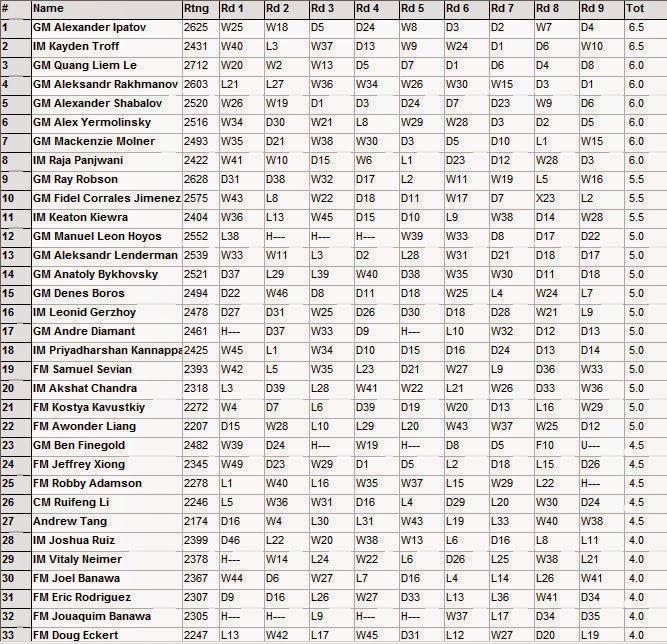 FM Kostya Kavutskiy and FM Awonder Liang tied for 1st for the under 2300 prize.